Hunter Shea gets things going right off the bat! It’s just Hunter Shea doing Hunter Shea things! Hunter Shea is The Cryptid King. He does creature features better than anyone I know. 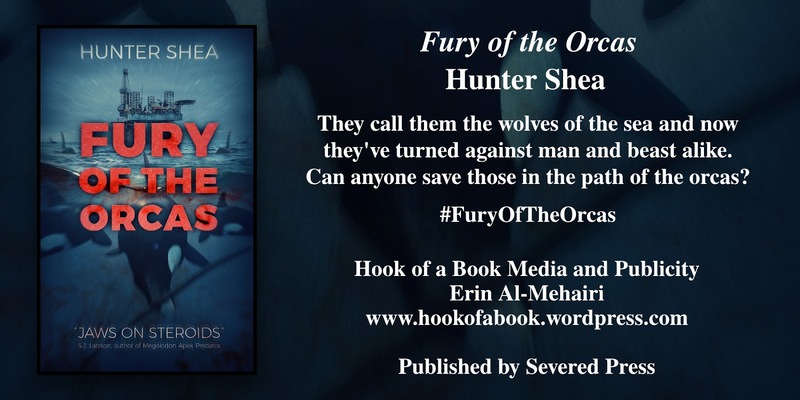 This time around, Hunter Shea takes on orcas/killer whales. Killer whales are going mad. Orcas are wreaking havoc across the world. Held in captivity at marine parks and aquariums, killer whales jump out of the water and rip their trainers to pieces. What caused the orcas to go berserk? Everyone is depending on Chet Clarke to come through in the clutch. Chet Clarke is an orca trainer who has dedicated his life to preserving the health and dignity of orcas in captivity. Chet teams up with Rosario to find answers. Their race against the clock will lead them across the globe. They witness more carnage along the way. 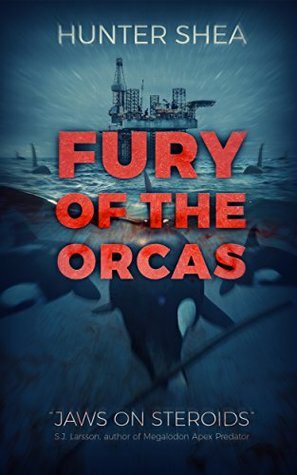 Fury of the Orcas is action-packed. The scenes jump off the page. It reads like a movie. It has the gore, the romance, and the dilemma. I like how he tied in previous books too. The helicopter scene is everything. It reminded me of Jaws 2, but way better. Hunter Shea begins hinting at a conspiracy theory. To me, this makes the story better. The characters are believable and I could easily relate to them. Hopefully, there will be more books starring the orca trainers.